Stressed? Overwhelmed? Having a rough day? 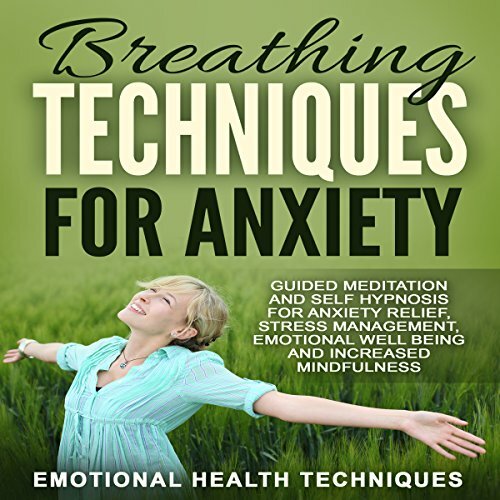 You will be amazed just how effective breathing meditation can be at helping you destress, calm the mind, and increase positive emotions. The breath is a powerful life force that is often taken for granted and overlooked as a relaxation aid. Yet, when used correctly, the breath can instantly refocus your mind and relax your body. Your breath is a gateway to the vastness of the universe - and the path to your highest fulfillment. 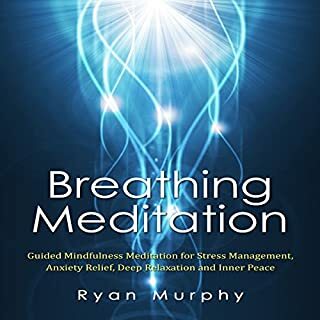 This is the premise behind Your Breathing Body, a landmark 2 volume breath-work curriculum from esteemed meditation teacher and Tibetan Buddhist scholar Reggie Ray. Volume 1 presents an audio course with the beginner in mind. Volume 2 contains audio for the advanced practitioner. Your breathing reflects your mind: when it's shallow and irregular, your mind will be scattered: when it finds it natural rhythm, your mind and emotions settle down. Use this breathing session whenever you need to get centered and grounded. Achieving a sense of self-mastery and inner freedom demands that we gain a measure of hegemony over our thoughts. We learn to choose our thoughts so we are not at the mercy of whatever burps up to the mind, thus transforming a cluttered mind into a peaceful inner state of awareness. Through quieting the mind and conscious breathing, we can slow the onrush of anxious, scattered thinking and come to a deeper awareness of the interconnectedness of all of life. Your breath is a gateway to the vastness of the universe - and the path to your highest fulfillment. 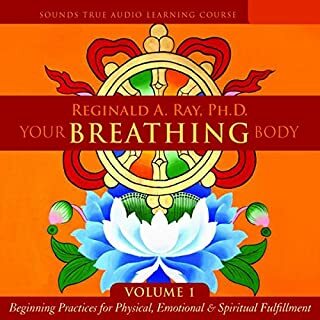 This is the premise behind Your Breathing Body, a landmark 2 volume breath-work curriculum from esteemed meditation teacher and Tibetan Buddhist scholar Reggie Ray. Volume One presents an audio course with the beginner in mind. Volume 2 contains audio for the advanced practitioner. 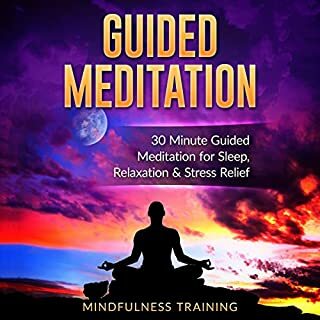 This is a meditation bundle designed to relieve anxiety, reduce stress, increase emotional resilience, and help you practice mindfulness. Anxiety can keep you from enjoying your life and getting the peace you need to stay centered. If left unchecked, it can destroy your inner calm, make you worried, and keep you in a whirlwind of negative emotions. 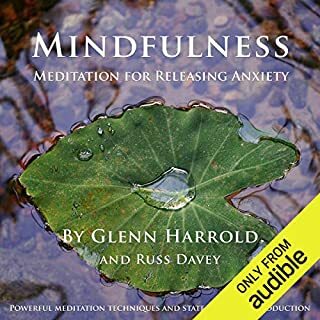 This meditation bundle is for those who would like to minimize the impact of anxiety and stress. 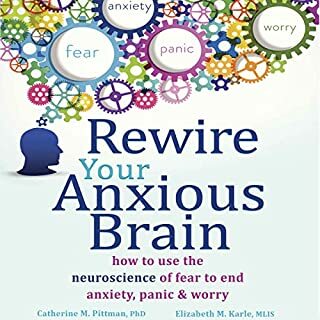 I would recommend it to someone I know that worries a lot. This is simple and an easy way to get your mind off of worrying in a healthy way. 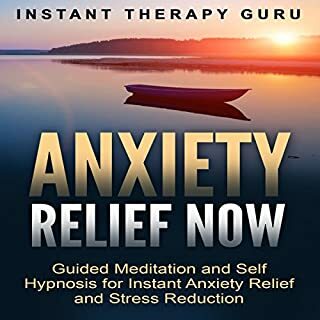 Love the holistic and natural approach to controlling anxiety and freeing your mind from worry while teaching yourself to remain calm and balanced. Yes, I love how simple but stress relieving these are. These meditations are really easy to follow. It doesn't seem like you need any background at all to get started. Just follow the instructions and relieve stress. It certainly gets your mind off of everything and focused on breathing. I enjoy this collection. all chapters are the same what a scam they should be ashamed of themselves. Do not waste your money or time on this. Exactly the same meditation over and over, just with different background nature sounds. The meditation stops and then the nature sounds keep going for tens of minutes. Not at all what I expected from the description. Returning it.